Scott Barretta, host of Highway 61, talks with Marquise Knox and Jontavious Willis at the GRAMMY Museum Mississippi in Cleveland, Mississippi. 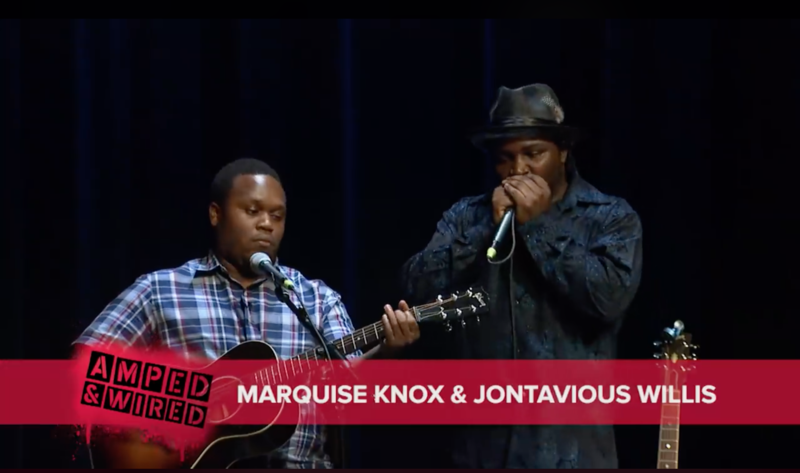 The musicians speak about being young bluesmen in the digital age, and perform original blues compositions. 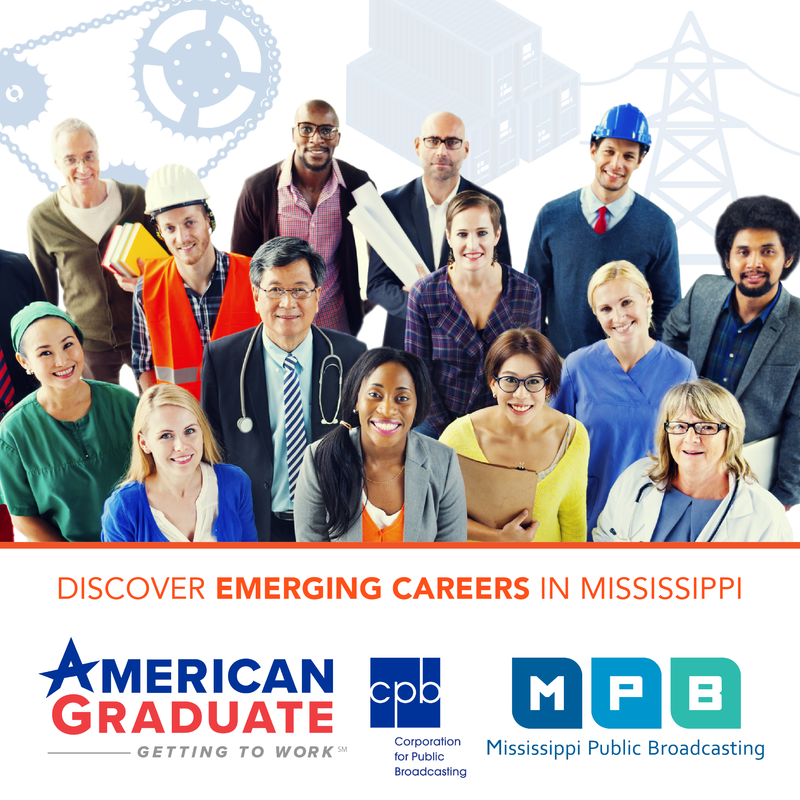 Friday, November 17 at 10 p.m. on MPB Television or anytime online.